At HydroWorx . 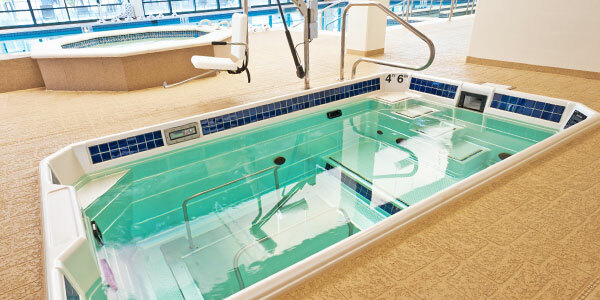 . . we provide superior design and performance in our aquatic therapy pools. In turn, clinicians and sports medicine professionals utilize our products to elevate physical rehabilitation, wellness and athletic performance to unprecedented levels of efficiency and intensity. For years, our products have answered the rehabilitative demands of the most prominent hospitals and clinics as well as withstood the rigorous demands of the most elite sports customers; their performance has been legendary — and we couldn’t be prouder. The Fastest Rehab. Superior Conditioning. After any type of injury or surgery, increasing your patient or athlete’s mobility while still maintaining conditioning is a top priority. By taking advantage of the body’s buoyancy in water, the advanced technology of HydroWorx’s fitness and physical therapy pools eliminates 20% to 100% of a person’s bodyweight. As a result, patients or athletes who are unable to exercise on land can achieve immediate rehabilitative results while carrying as little as 0% of their bodyweight underwater. When exercising in a physical therapy pool, hydrostatic pressure, water temperature and resistance combine to enhance cardiovascular stamina, muscle strength, and flexibility and drive early range of motion gains during post surgery recovery. Gait training in a low-impact environment allows for earlier replication of proper ambulatory biomechanics and reduces the accumulated damage of land exercise. Read below to learn why HydroWorx’s physical therapy pool technology is your best choice for the fastest rehab and gravity free conditioning of your patients and athletes. HydroWorx is proud to be the only hydrotherapy and conditioning pool company in the world who makes research a top priority. We strive to provide you with recently published research and training protocols concerning water therapy and exercise on a regular basis so you are always at the top of your game. Would it be helpful to be associated with and learn from the best clinicians, doctors and wellness experts? Owning a HydroWorx physical therapy pool opens the door to our vast worldwide network of aquatic therapy experts to help accelerate your knowledge and rehabilitation and athletic performance outcomes. 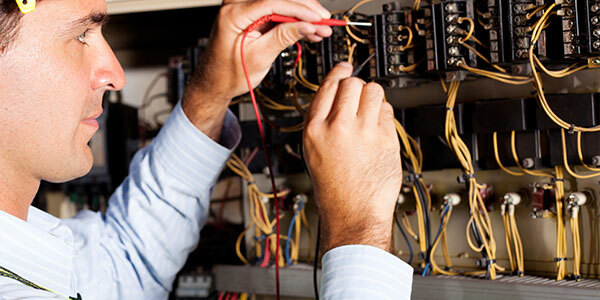 We believe service is the key to a great customer experience and we stand by our customers like no other manufacturer in the World. We are rare in that we service our conditioning and physical therapy pools with our own highly trained technical staff ensuring long-term customer satisfaction for you. Your peers have chosen HydroWorx pools over less advanced products time and time again. We are regularly asked to have fully functioning pools removed and replaced with HydroWorx technology — considering these costs, it’s easy to see that our affordable physical therapy pools have more real-world value than other options. It pays to find out why is it so important to the world’s top clinicians and coaches to have HydroWorx in their world class facilities. HydroWorx physical therapy pools combine the therapeutic properties of water with our state-of-the-art technology to produce the most advanced rehabilitation and performance environment available in the world today. You simply won’t believe it! HydroWorx is trusted by physical therapists and elite athletic programs around the world because our technology is affirmed by published research. Study after study has confirmed the therapeutic advantages of utilizing HydroWorx pools for a wide range of health conditions and ailments. Supplement your athletes or patients land workouts with the nearly weightless underwater treadmill technology included in all our exercise and physical therapy pools. Push your clients’ recovery further with our resistance jets and strategic unloading with our adjustable water depth systems.